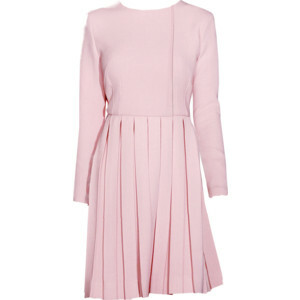 This dress is a customized version of the £1,300 "Alice" dress from 2011. The original is almost the same, but where Kate has long sleeves on her dress, the Alice was short-sleeved. Certainly, the dress is in keeping with the inspiration and design of Wickstead's Fall 2012 Read-to-wear collection. 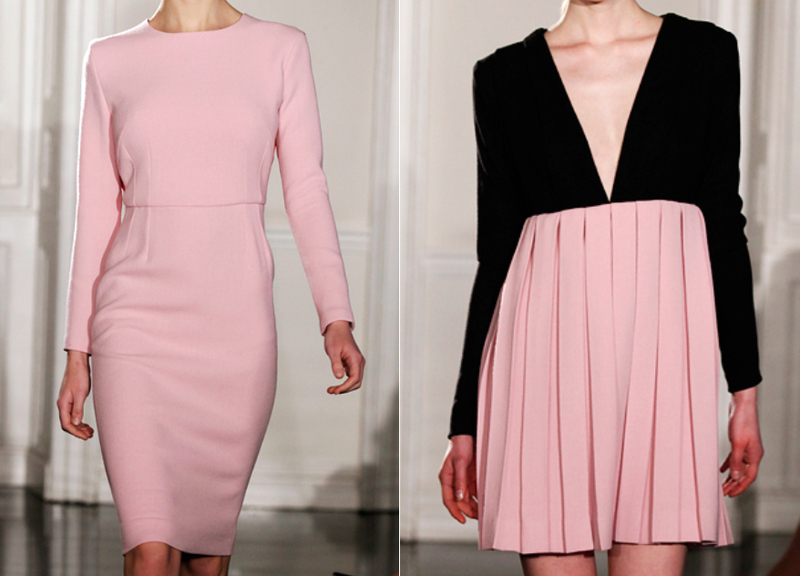 Kate wore the pink dress first in 2012. She must have really loved it, because the Duchess debuted the same dress in a deep teal while on tour in Australia.